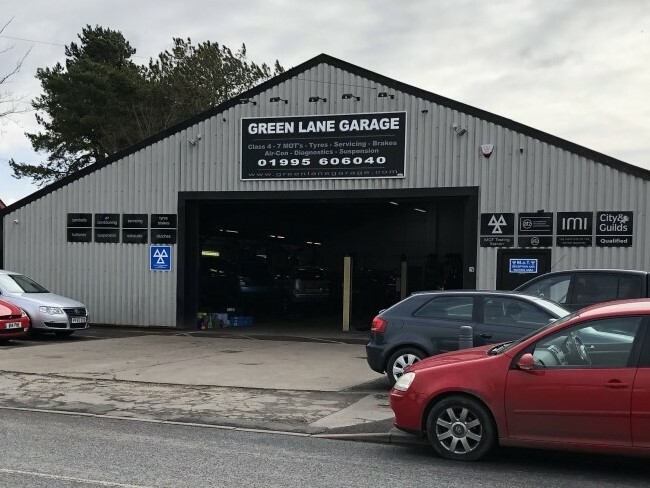 Green Lane Garage opened its doors in August 2012 and has quickly become one of the leading Car Repair and MOT Testing Garages serving customers in Garstang and surrounding areas. 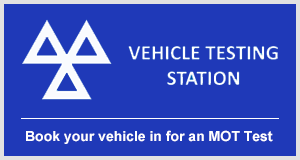 We repair and MOT all types of Cars and Vans, Campervans, 4x4s & Touring Caravans. Our services include Class 4 & 7 MOT’S from just £42.00 Full Vehicle Servicing from just £144.00 or Intermediate Service from just £88.00. Vehicle Electrical Repairs, Engine Fault Diagnosis, Welding, Air Conditioning Servicing and Repairs, we also re-gas from just £30.00. We also stock a huge range of Premium and Budget Tyres to cater for your vehicles needs and we personally source from the cheapest suppliers. We are certified to service and repair many makes of vehicles. We offer a full range of garage services to vehicle owners located in the Garstang area. Our professinals know how to handle a wide range of car services. We can help you with everything from an oil change to an engine change. We can handle any problem on both foreign and domestic vehicles. Utilising the complete range of diagnostic and service equipment, our fully trained team can deliver a full range of air conditioning services include Health Checks, System Check, Service and Gas recharge and Anti-Bacterial Treatment. We have a huge Stock and large range of Vehicle Batteries including VARTA, EXIDE, BOSCH to suit any Car or 4X4. We are able to Diagnose many engine problems with our Electronic Diagnostic system and we can also turn off problem dash warning lights. All mechanical services are performed by highly qualified mechanics with over 75 years experience. 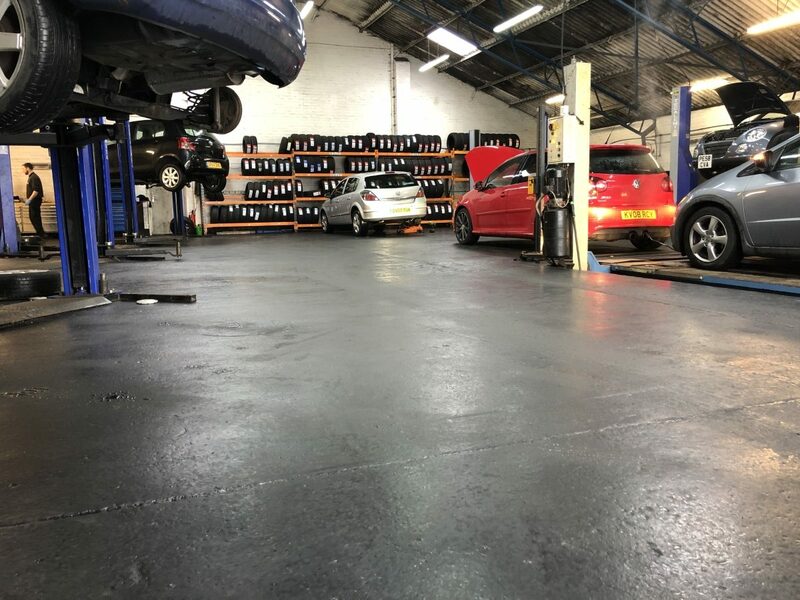 Class 4 & 7 MOT testing, Full and Intermediate Vehicle Servicing, General Vehicle Repairs, Tyres, Gearbox Re-Conditioning, Brake Repairs, Air-Con Regas and Servicing, Engine Diagnostics, Dash Warning Lights, Vehicle Electrical Repairs. We also offer a pickup service where by one of our trained mechanics can pick your car up from your home or work place.